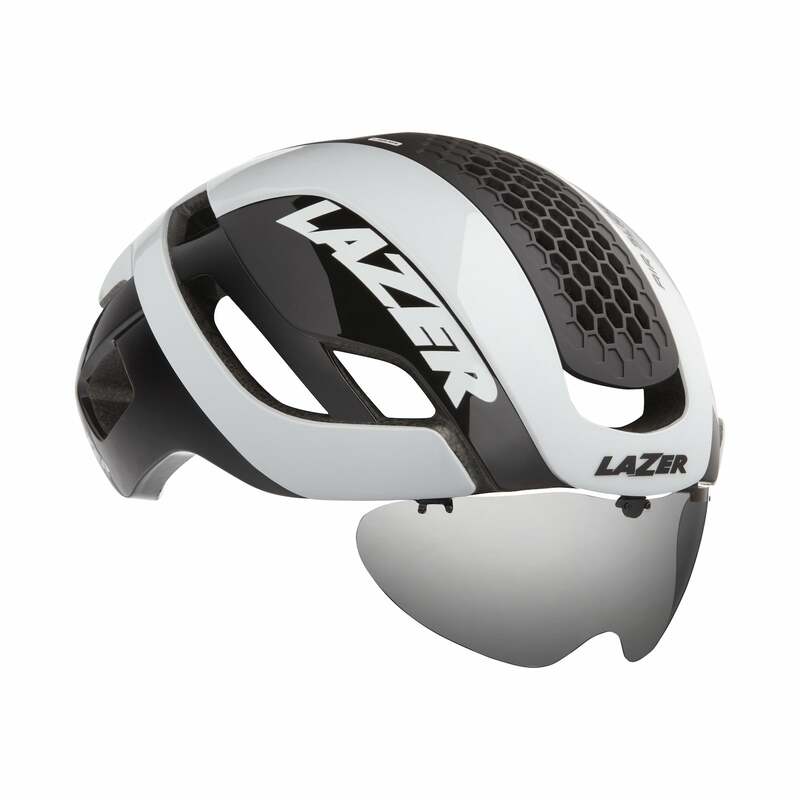 Lazer Bullet 2.0: One Helmet to Do-it-All The new Bullet aims to be the one choice you can confidently reach for on any given day. 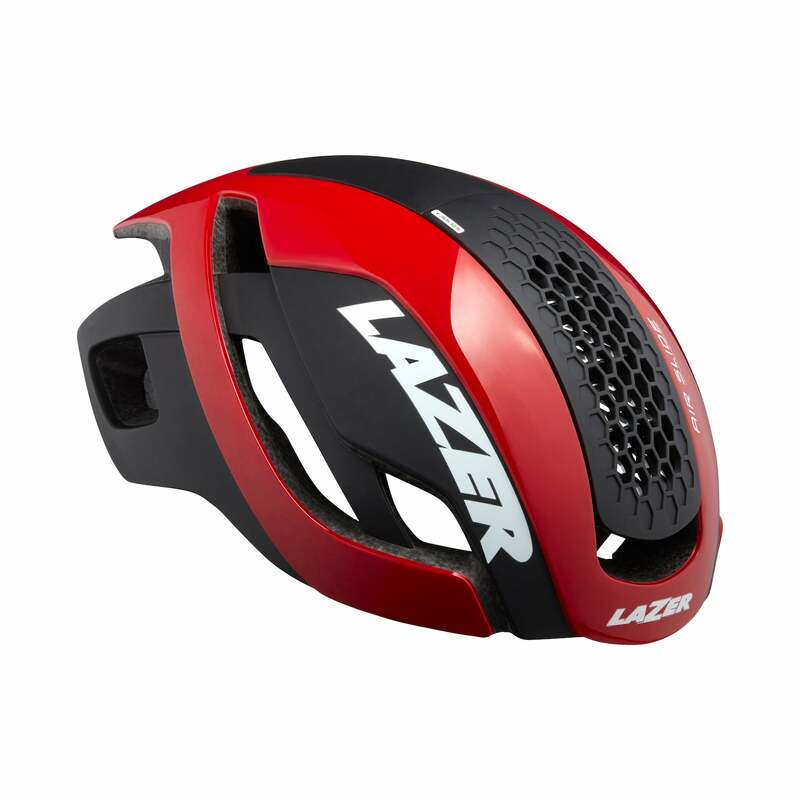 The Belgian brand Lazer has innovated like few other cycling companies in recent years, and it continues to push helmet design forward with the Bullet 2.0. The new Bullet builds upon the foundation of the original, adding more airflow and speed to this already solid helmet. Because most of us don’t have the luxury of owning multiple helmets to match every conceivable condition, this lid aims to be the one choice you can confidently reach for on any given day. At a glance, the most obvious update to the Bullet 2.0 is the integrated Zeiss lens that attaches magnetically. 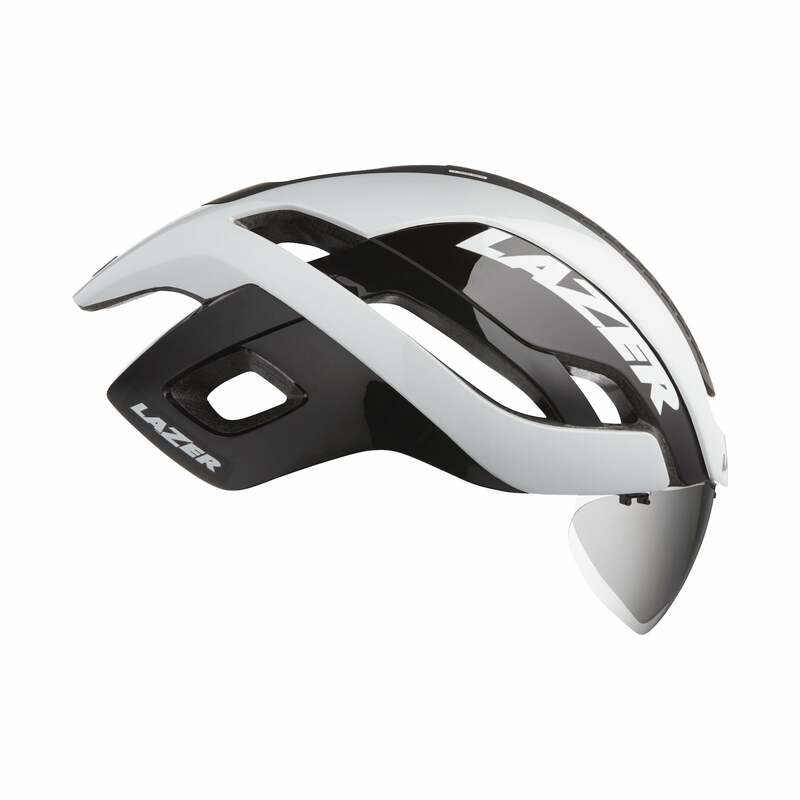 In addition to keeping sun and Belgian toothpaste out of your eyes, it also further enhances the helmet’s aerodynamics. 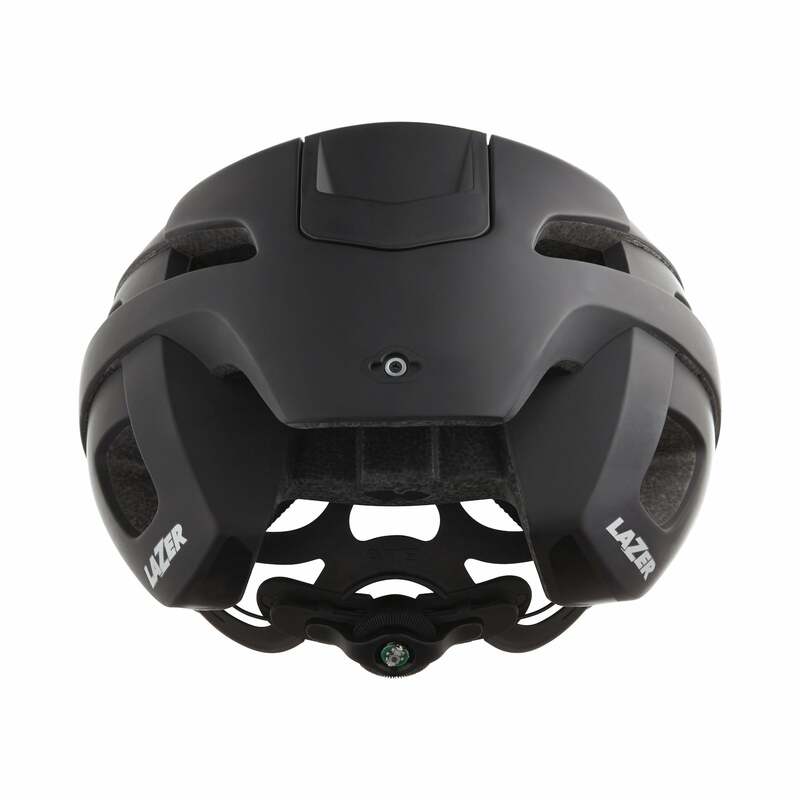 In keeping with Lazer’s usual well-considered design, the lens docks out of the way in the back of the helmet when not needed. 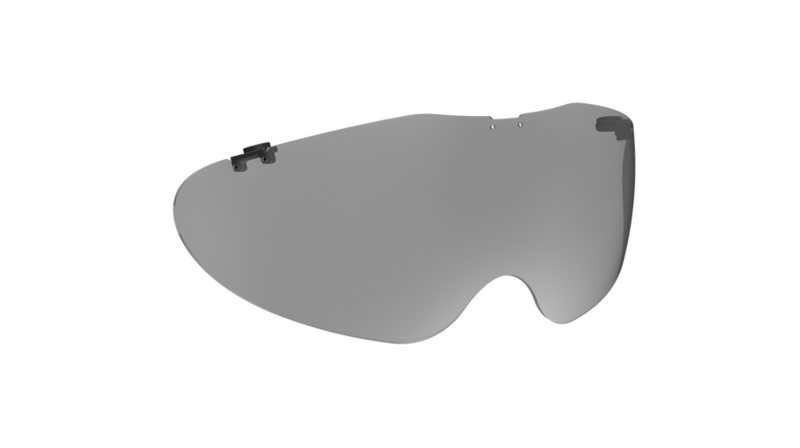 The smoke lens comes included; with sunglasses alone pushing north of $200 these days, that’s a major check in the ‘pro’ box. Look for a clear lens later in the spring. 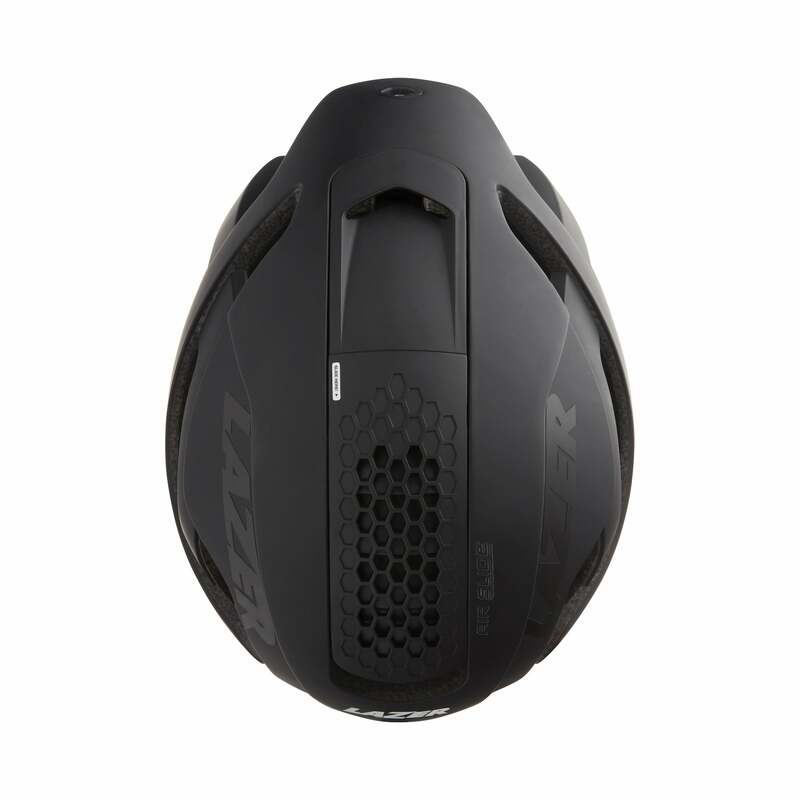 The crux of the Bullet’s design is the Airslide system that slides open to transform it from a pure aero helmet to a ventilated one on hotter days. The interior has been completely redesigned with a new smart air channeling system to better distribute airflow. 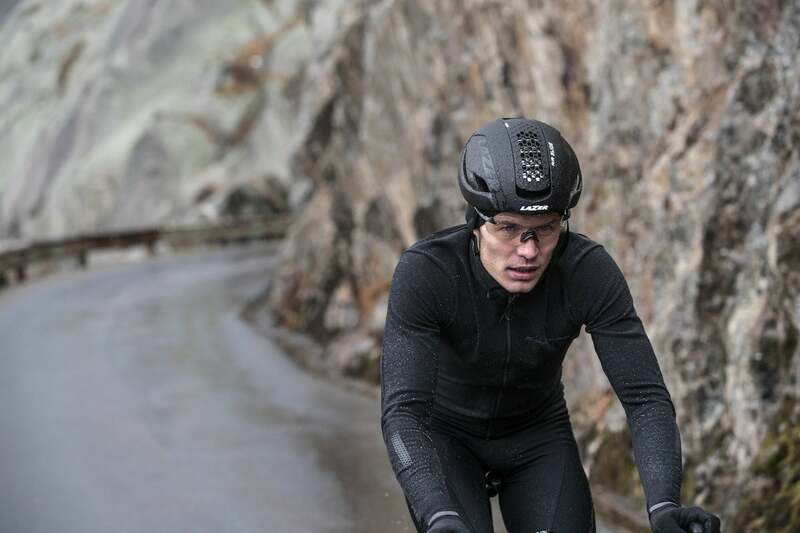 While the eight vents of this helmet won’t match the ventilation of dedicated lightweight lids, the Airslide provides nice versatility beyond many aero competitors. And in terms of dumping heat, the Bullet 2.0 bests its predecessor by a whopping 11 percent. When all out speed is the goal, the Airslide system can be replaced by a fully closed cap. By Lazer’s own metric this configuration saves over seven watts in a 58.68 km/hr sprint compared to the more conventional Z1—that’s an eight-meter advantage in the final kilometer of a sprint. Of course, no helmet can do everything. The 2.0 weighs in at 375g for a size small—nearly twice the Z1.